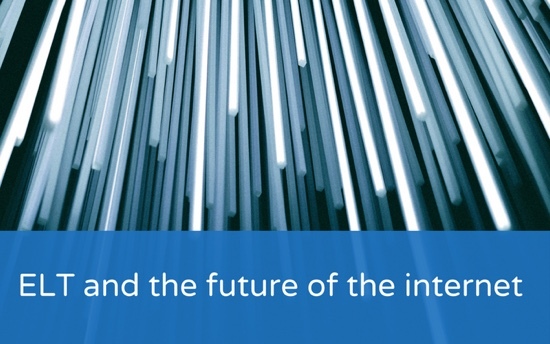 We analyse some of the main themes in the recent internet trends report compiled by venture capitalist, Mary Meeker, and take a look at how we can apply them to the ELT industry. 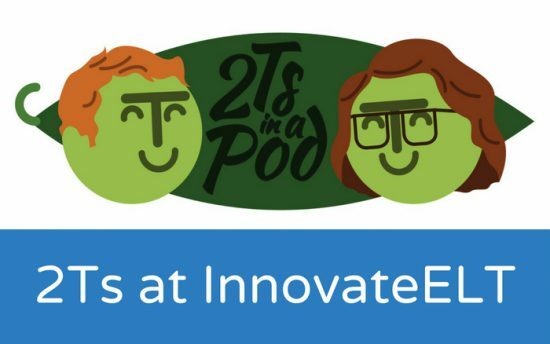 2Ts in a Pod is a podcast for English learners and teachers alike with each episode focusing on a different theme. The podcast is hosted by Tim Warre and Katy Wright. Tim and Katy joined us at the InnovateELT conference in Barcelona last month and spoke to a selection of speakers and delegates, including Scott Thornbury and our very own Jo Sayers. Check out the interviews here. When I saw the word “fun” in the title of this year’s Innovate conference, I’ll admit I was skeptical. It reminded me of an article I’d read a few months previously entitled, ‘Millennials Don’t Want Fun; They Want You To Lead Better’, which got me thinking: if we replaced ‘millennials’ with ‘students’ and ‘lead’ with ‘teach’, would that be a fair reflection of the needs of our students today? Moreover, could we extend this viewpoint to incorporate teachers, namely that they also don’t want fun at conferences, and instead want their practices to be challenged? 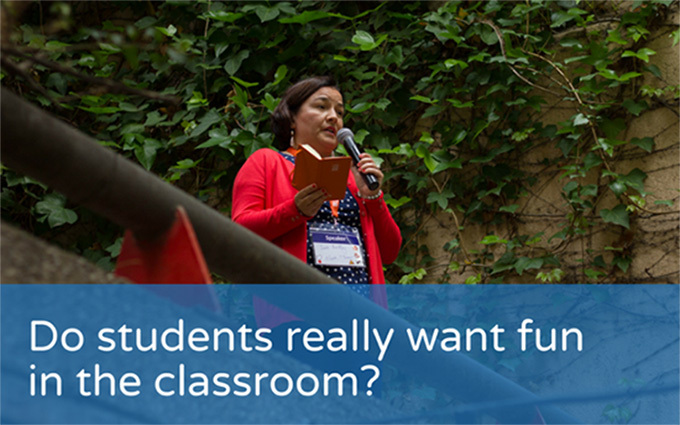 Do students really want fun in the classroom? 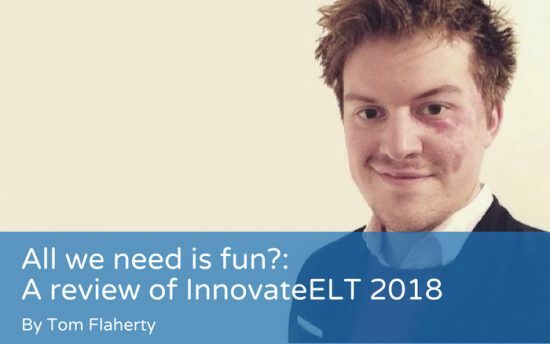 This is the transcript of my plenary ‘Do students really want fun in the ELT classroom?’, that I gave on Saturday 12th May 2018 at InnovateELT. 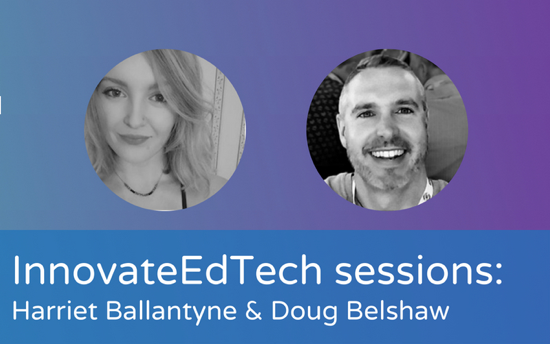 There were a number of fascinating and insightful workshops during last year’s Innovate EdTech conference. 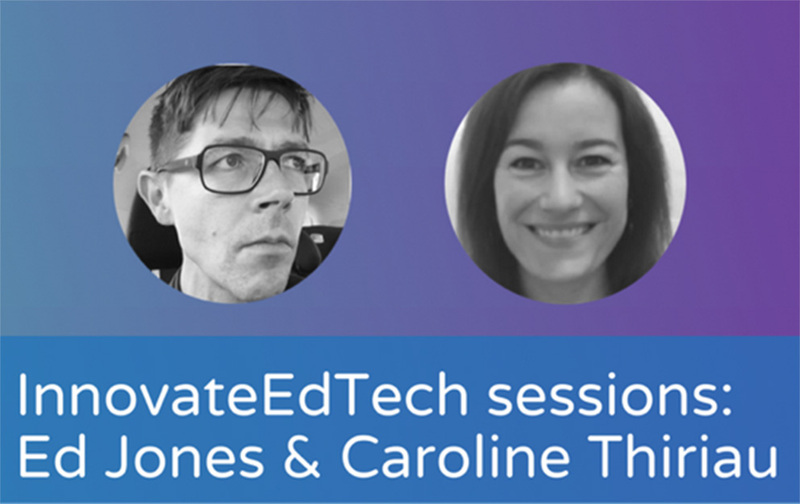 Here are two of the many excellent sessions that were recorded during the event. In the first presentation by Ed Jones of Cambridge Assessment English you’ll get a peek into the intriguing world of User Experience (UX) and see how it impacts reading comprehension. Caroline Thiriau from Cambridge University Press gives a publisher’s perspective and explains how data analysis can enrich our understanding of online learning.